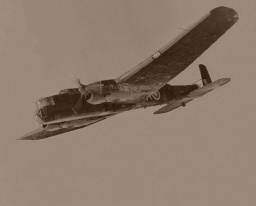 311 squdron RAF Volunteer reserve Vickers Wellington B Mk.III. 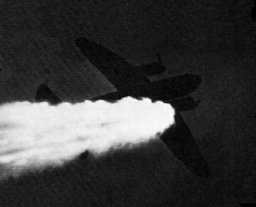 British twin-engine medium bomber. Artur Harris Bomber command. 138 squdron RAF Armstrong-Whitworth Whitley Mk.V. 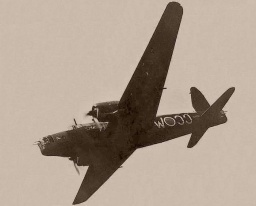 British twin-engine medium bomber.